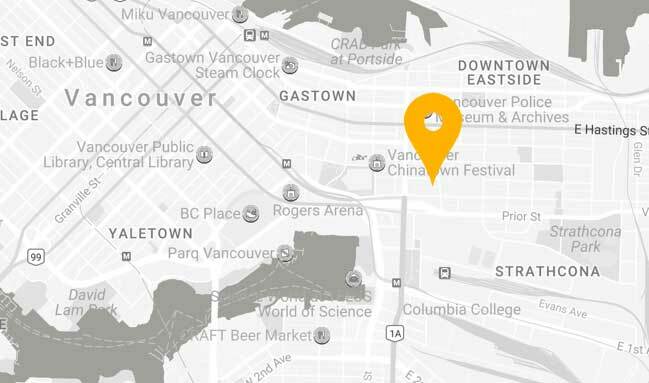 Groundswell, Vancouver’s alternative business school for social entrepreneurs is committed to empowering underrepresented entrepreneurs and growing the local impact ecosystem. We will be offering scholarships for newcomer women in Canada to give them the confidence, skills, tools and space to find their unique gift and put it to work for themselves and for their community. Know someone who would be a great candidate? Connect them with us: Paola@groundswellcommunity.ca or share this post.